Our CMS training services are designed to make you feel confident in using your site and benefiting from its features. If you’re building a website with us, we offer several types of handover training sessions for your key staff that have been appointed to administer your website. Depending on your requirements and the skill level of your team, we can provide informal, one to one content editor training sessions through to more structured, advanced training best suited for groups. Our advanced training includes custom documentation prepared specifically for your website. Training is provided at our offices, remotely via video conference technology or on location when needed. We provide a fixed or estimated cost to assess and provide your specific website training requirements. This includes the preparation or training materials. 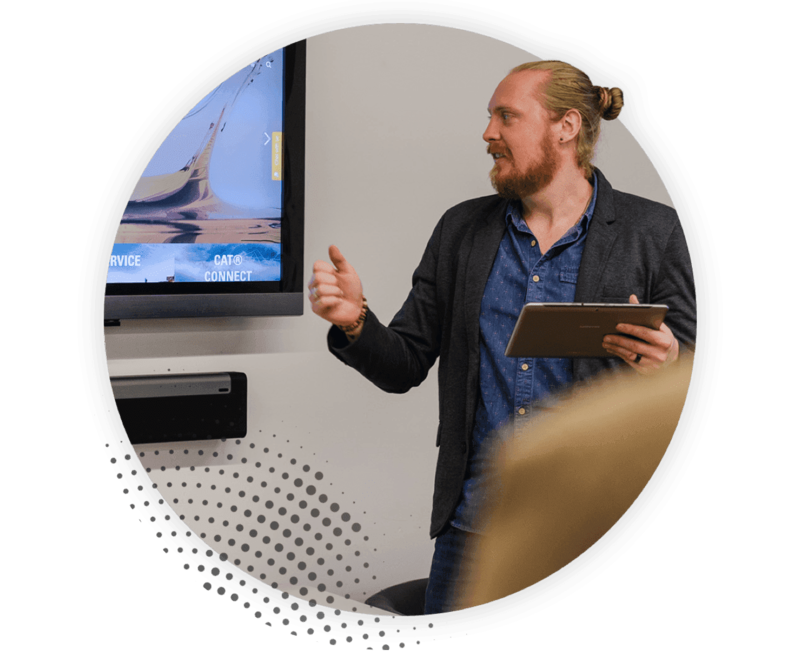 Depending on how many of your team require training, the session can be provided on-site or at The Digital Embassy’s Adelaide Office. This billing method for training is extremely popular due to its cost saving, convenience, and ease of use for regular clients. Blocks of hours purchased and paid for in advance are offered at discounted rates with higher discounts available for larger blocks purchased. Time used for the preparation and delivery of training is deducted from the block hours purchased. With a proven track record in supporting enterprise-grade solutions, we provide a range of hosting services, from managed shared solutions, to completely dedicated custom offerings. Maintenance & Support is instrumental in keeping your site up-to-date, searchable and functioning efficiently in a constantly changing environment. Our Website CMS Rescue Service allows us to work as your expert digital partner for almost everything related to WordPress, Kentico and DNN.